Don’t know what to do Halloween night? Too old to trick-or-treat? Tired of the lame parties? Scary movies never get old, so here are few that will keep you up all night, just be sure to turn off your porch light; you don’t need any interruptions. Originally released in 2007, Paranormal Activity didn’t expand to all theaters until it was ‘demanded’ in 2009. Due to it’s limited released, Paranormal was only available in a few cities, but fan’s could go online and demand that it be shown in their city, and so the Paranormal Activity obsession ensued. Paranormal introduces you to Micah and Katie, a young couple who move into a new home that suddenly becomes haunted. Micah goes out to buy a video camera to try and catch the entity on tape. What transpired, nobody could have prepared for. Dubbed one of the scariest movies of all time by some, but one of the worst by others, Paranormal has been buzzing all over the place. Either way, it is sure to get you in the Halloween mood. 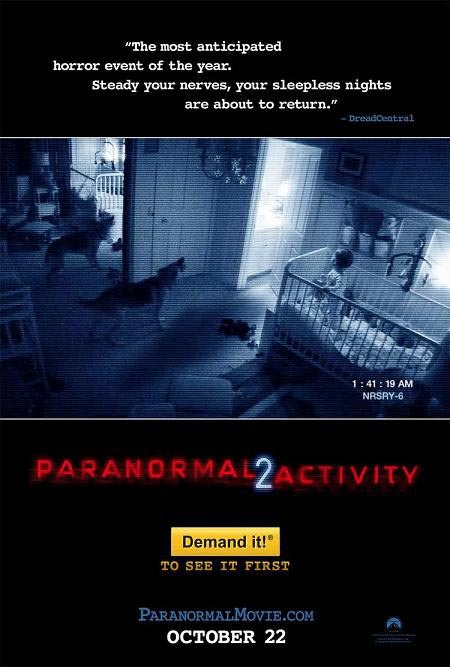 Paranormal Activity 2 also has a sequel slated to come out October 22. After you check these two movies out, you will definitely be sleeping with one eye open. Linda Blair’s portrayal of Regan, a 12 year old girl possessed by the evil demon Pazuzu, made this creepy flick an instant classic. 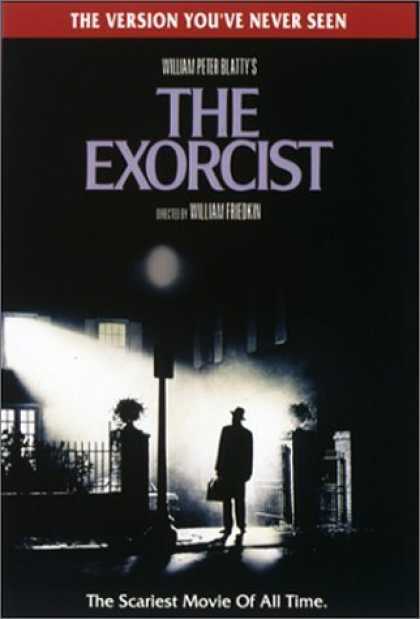 The Exorcist spawned two sequels and countless adaptions, making exorcism horror a prominent genre. When making a list of the best scary movies, there is no way you can leave The Exorcist out. 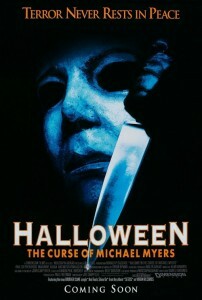 As one of the first hack and slash horror films, Halloween is full of suspense-filled moments and that eerie music that everyone loves. 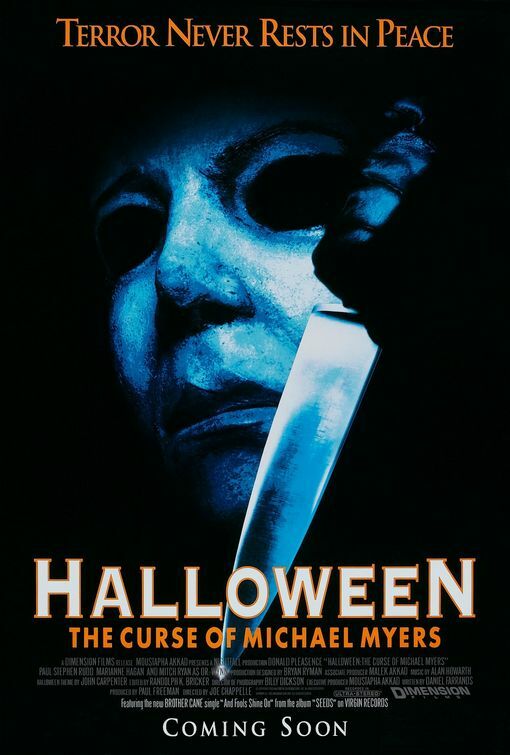 Halloween tells the story of Michael Myers, a young boy who murders his older sister and then returns home fifteen years later to torment more teenagers. Obviously, this movie had to be included in this list. 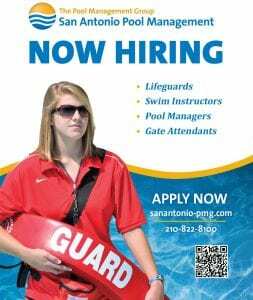 You can be sure that after watching any of the Halloween movies, you will be checking every corner while trick-or-treating Halloween night. The Friday the 13th series recounts the tale of Jason, a young boy who drowned at Camp Crystal Lake because the counselors were not watching him. In the first movie, Jason’s mother goes to Camp Crystal Lake to exact her revenge and make sure nobody goes back there. After Jason’s mother is decapitated by the last surviving counselor, Jason returns in the second movie alive and fully grown. 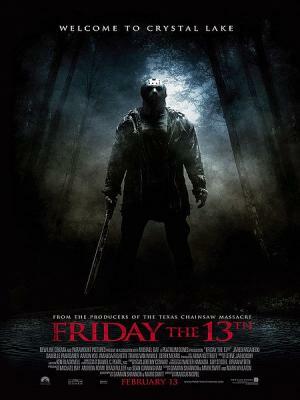 The next ten Friday movies have to deal with Jason hacking and slashing teens to death. Originally made just to capitalize on the success of the Halloween movies, Friday the 13th solidified itself as it’s own franchise, becoming a hack and slash classic. After watching this movie, you’ll never want to go back to summer camp. What movies do scare you then? Maybe they can be on next year’s list.